This post is a response to this month’s T-SQL Tuesday #101 prompt by Jens Vestergaard. 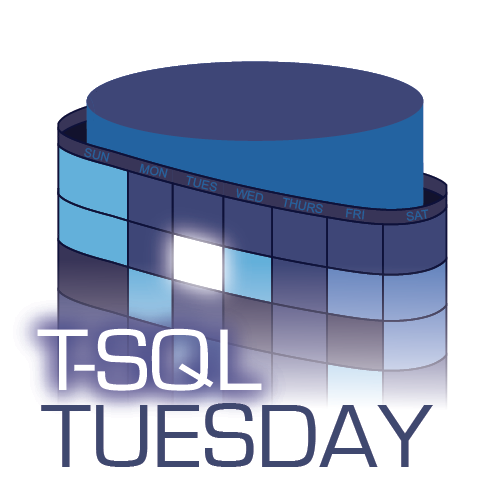 T-SQL Tuesday is a way for SQL Server bloggers to share ideas about different database and professional topics every month. This month’s topic is about what essential SQL Server related tools you use on a regular basis. SQL Server Management Studio is an excellent tool for my day to day SQL Server developing needs. However, sometimes I need to do things besides writing queries and managing server objects. Below is a list of my three most used tools I use on a regular basis when working with SQL Server. Often I need to compare the bodies of two stored procedures, table definitions, etc… to find differences. The tool is a pretty straightforward difference checking tool, highlighting lines where the data between two files is different. It has some other merge functions available in it, but honestly I keep it simple and use it to just look for differences between two pieces of text. OnTopReplica to the rescue! This nifty open-source tool allows you to select a window and keep it open on top of all other windows. In addition to forcing a window open to stay on top, it allows you to crop and resize that window so only the relevant parts are visible. Look at those beautifully zoomed in results! Sometimes explaining concepts with pictures is hard. For example, wouldn’t that last screenshot be way better if it was animated? ScreenToGif is an open-source screen capture tool that does an excellent job compressing your recorded videos into gif animations. It also allows editing individual frames, allowing the addition of text, graphics, and keyboard shortcuts.